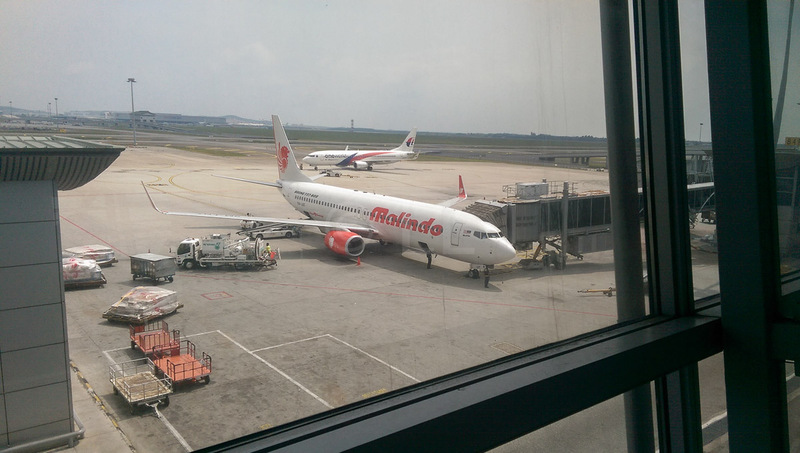 Malindo Air introduces two new routes providing convenient direct links to business and leisure travellers. 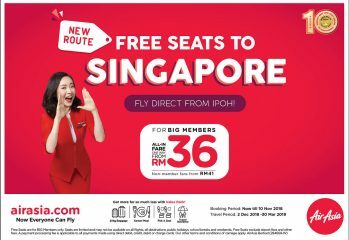 Singapore - Kota Kinabalu flights will double from August 2018 to cope with increased demand. 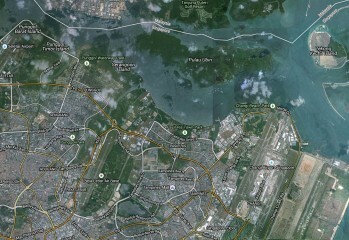 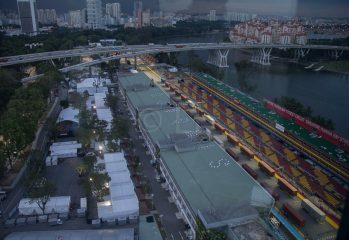 Singapore F1 Grand Prix returns to Singapore this September with SIA continuing at Title Sponsor. 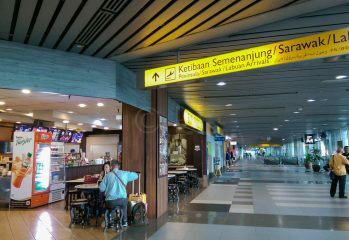 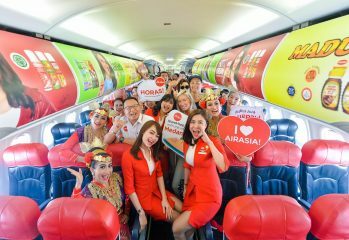 AirAsia Indonesia now flies from Singapore to Medan and Padang in Sumatra, offering daily connections to both cities. 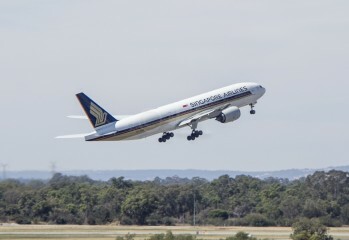 Fly Melbourne-Wellington on Singapore Airlines , or Sydney Canberra, starting May 2018. 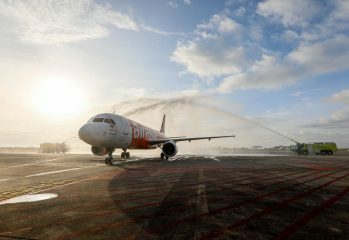 Sarawak welcomes two new international flights with the introduction of two new routes.